YouTube hit the ground running in 2005 and was almost immediately gobbled up by Google who instantly realized the potential of a video-sharing site. Users can upload videos from 30 second snippets to feature-long epics and is used for home-made humour vids, how-to primers and 'Not Appropriate for Commercial TV' ads that seem to be gaining more popularity every year. The new millennium quest is now the viral video. 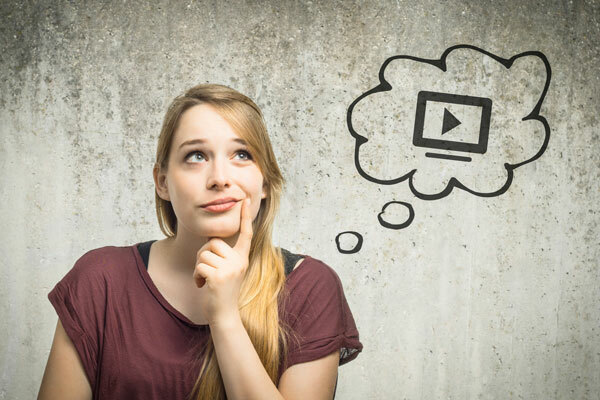 YouTube's attraction is that it is cleverly designed for today's text-averse youth culture with the site's vast array of videos; both organically, as well as professionally produced. It provides opportunities for both individuals all the way up to the world's richest corporations to create their own "channel" or to add to someone else's. These theme-based channels help narrow the field for the billion unique visits the site attracts each month. YouTube's biggest strength is its portability. Videos posted to this site can be used on a number of other social media sites such as Twitter, Facebook and Google+. This accounts for why the site can reach the all-important 18 to 34 year-old demographic many businesses are so interested in pursuing so much better than any cable TV channel currently can. Designed with young people's smart-phones in mind, over 40% of all site visits are accessed by handheld personal devices. Ensure all your videos have descriptive keywords to draw the right people to your presentation. Be reactive to the comment section and do not get too defensive of negative reviews. They should inform you, not enrage you. Ensure your postings are smartphone friendly and present the least amount of obstacles to sharing on other social media sites. If advertising on this medium, make sure your ad content is related to the video it is attached to. In this case the medium truly becomes the message and it is critical that they match for the maximum impact. Including a transcript of your video will increase the piece's search engine optimization as the google-bots don't register video content.